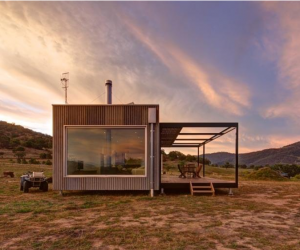 Modscape is an Australian owned and operated company that utilises the benefits of modular design and prefabrication to create architecturally designed, innovative sustainable homes - constructed in just 12 weeks. Each project is designed specifically for your spatial requirements, budget and site. Design and finish options are limitless, but every design is the result of genuine collaboration with you.